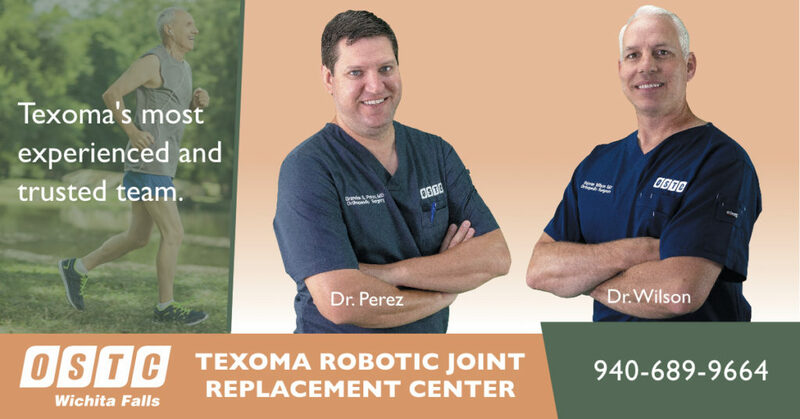 The Mako Total Knee application is a knee replacement treatment option designed to relieve the pain caused by joint degeneration due to osteoarthritis. Through CT-based 3D modeling of bone anatomy, surgeons can use the Mako System to create a personalized surgical plan and identify the implant size, orientation and alignment based on each patient’s unique anatomy. The Mako System also enables surgeons to virtually modify the surgical plan intra-operatively and assists the surgeon in executing bone resections. Please refer to the link below for more information.